TeleU television studio operates from 1 May 1994. The site shows in a modern way all television broadcasts, the system is compatible with both PCs and tablets and other mobile devices with. 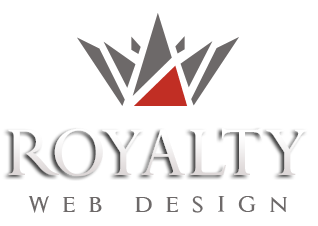 HTML technology integrated in this site brings a fresh design and also dramatically improves image quality, which is now HD. The programs are divided into categories, each having its own photo gallery and a comments box.